"What a way to bring in the New Year!" 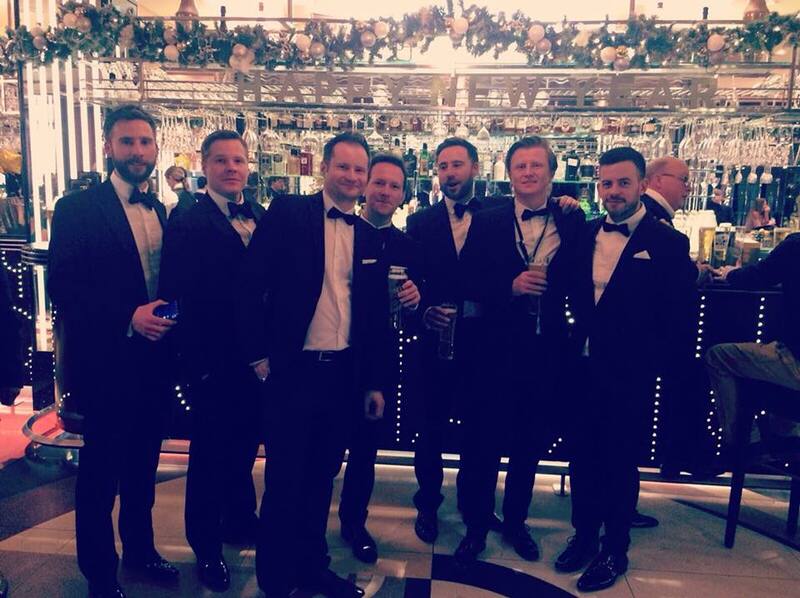 "Made our entire day and was absolute dream come true!" "Hugely positive feedback from everyone about the music!" 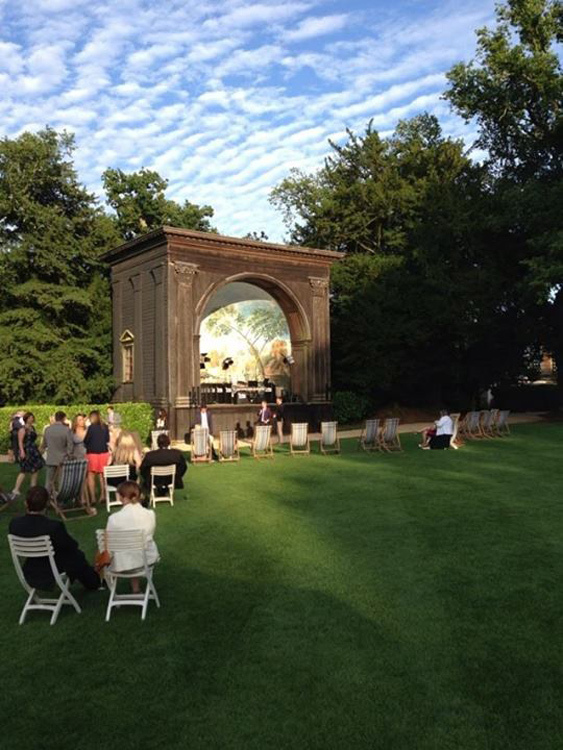 "The MBB Band were fantastic!" "You really made the night for us!" "A pleasure to work with you and the whole band"
"The MBB Band delivers once again for the Pilgrim Family"
"You guys were absolutely amazing!" 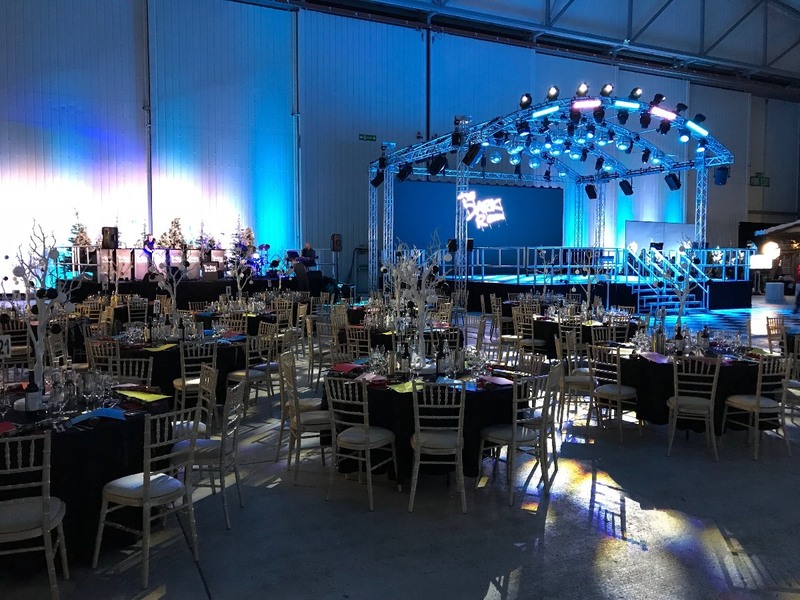 Always use a professional sound and lights company with sound man to ensure full control and the best sound for every event and any venue. 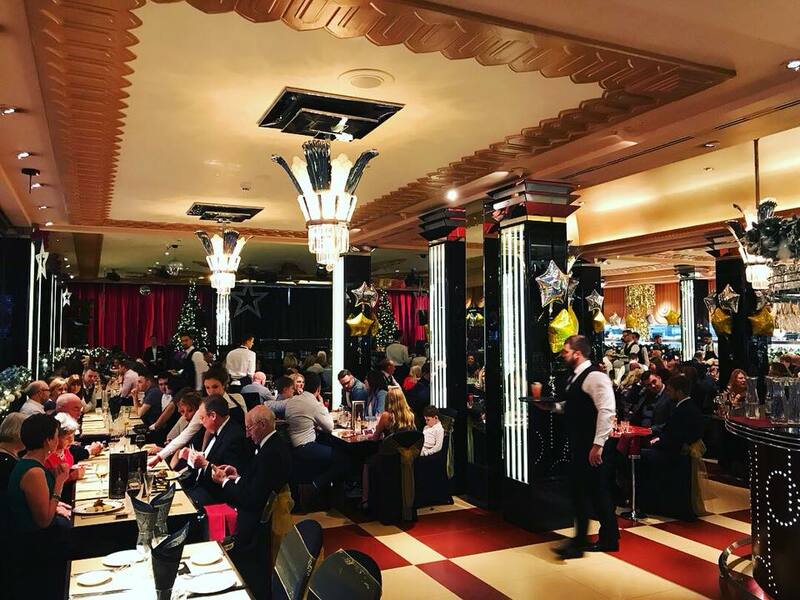 Fantastic stage set up with all of the band performing in Dinner Jackets and using vintage professional instruments, giving every event a touch of glamour. 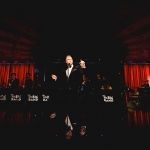 Performing swing, jive and pop classics! 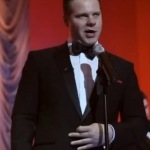 Extensive repertoire including music from Frank Sinatra; Michael Buble; Oasis; Estelle; and even Sam Sparrow! 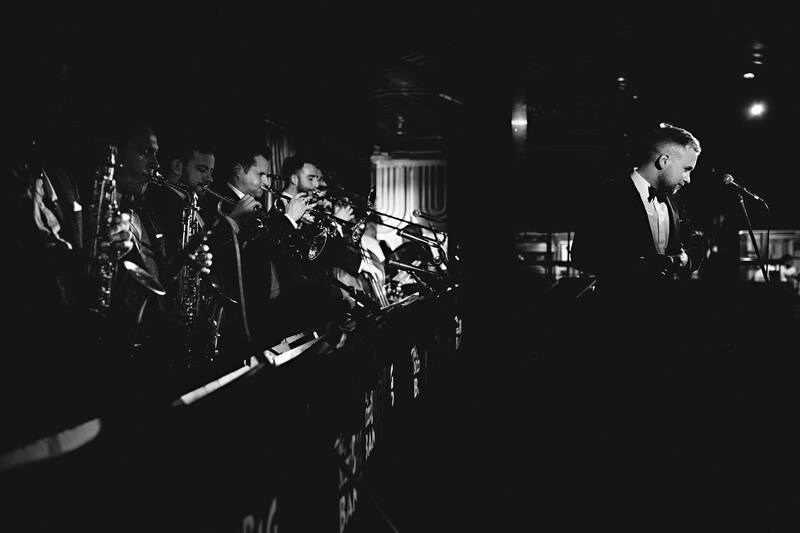 10 piece band: a hard swinging rhythm section a magnificent 6-piece horn section and a charismatic and highly talented front man! * Always use a professional sound and lights company with sound man to ensure full control and the best sound for every event and any venue. 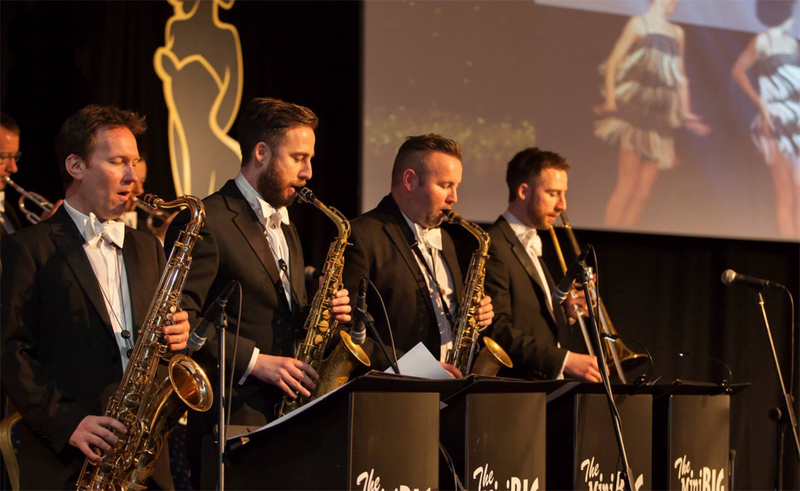 * Fantastic stage set up with all of the band performing in Dinner Jackets and using vintage professional instruments, giving every event a touch of glamour. 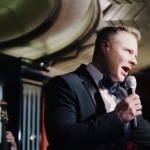 * Performing swing, jive and pop classics! 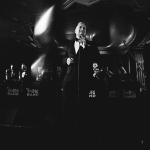 * Extensive repertoire including music from Frank Sinatra; Michael Buble; Oasis; Estelle; and even Sam Sparrow! 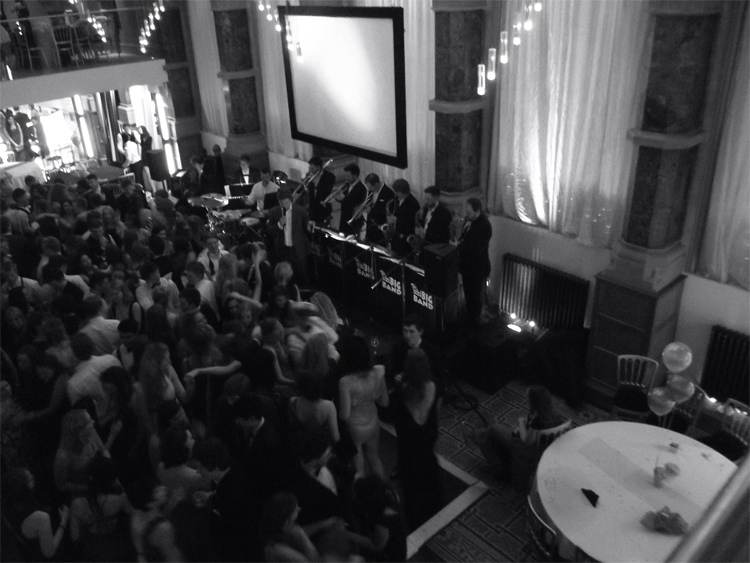 With charisma and professionalism The MBB Band provides the highest quality entertainment for your event! 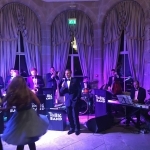 Providing a high energy mix of swing classics, jumping jive and classic pop, whether it’s a corporate function or private event your guests will be entertained all night long! The MBB Band prides themselves on their professionalism and understands how important your event is. 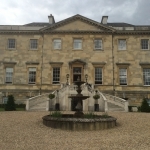 Their flexible style and experience will ensure that your event runs the way you want without any stress. 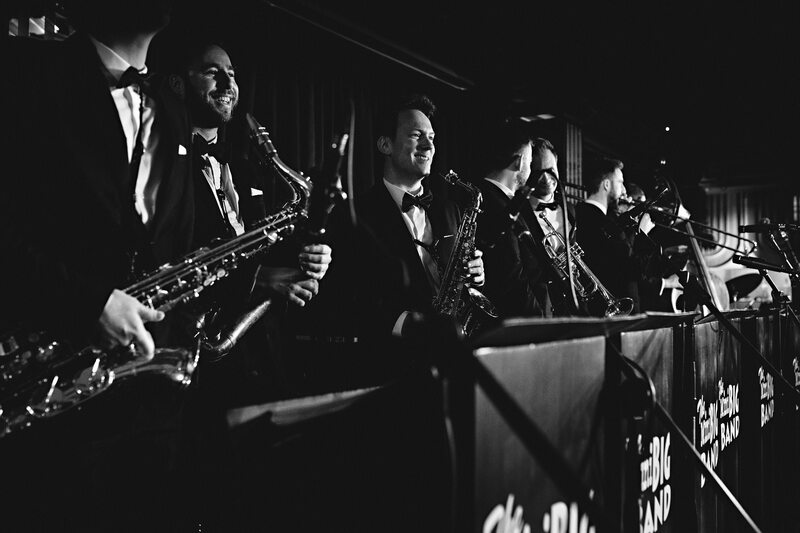 The MBB Band is made up of some of the finest young professional musicians in the country whose studio and live experience spans from performing all over the UK Europe and the World. 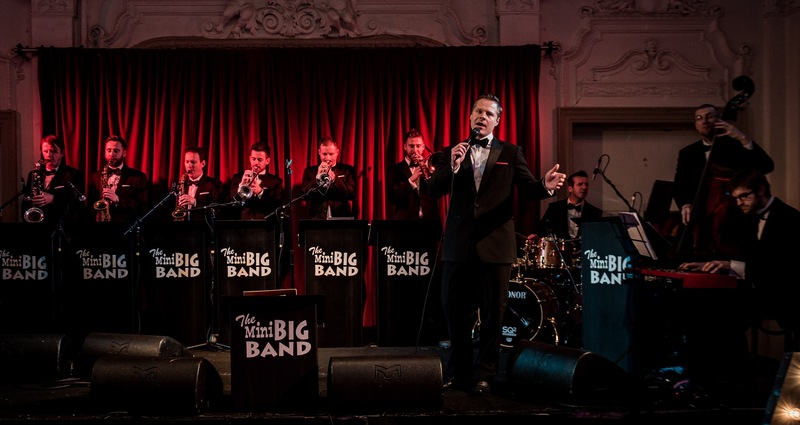 The members of the band are highly experienced and have worked on some of the countries top theatre shows as well as having graced the stages of many venues including Ronnie Scott’s Jazz Club the Jazz Café Glastonbury The Bridgewater Hall to name a few. 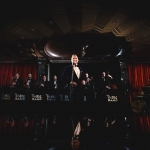 The band also features a magnificent frontman who has been wowing audiences with his performance of Frank Sinatra in a nationwide touring theatre show. The MBB Band is a 10-piece band working with some of the best professional musicians in the country. 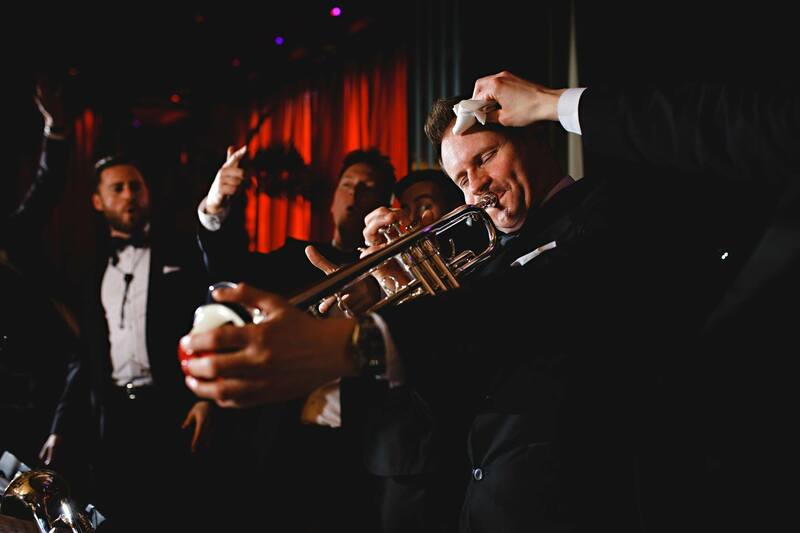 The lineup includes; a hard swinging rhythm section a magnificent 6-piece horn section and a charismatic and highly talented front man.  It is not fully possible for us to guarantee certain band members from our promotional material although we do try to stick to the this line up as much as possible. As you can imagine, with 100’s of shows to do and a 10 piece band it is not always possible to have the same line up on every event due to holidays, sessions, tours and other professional commitments. We do however only use the best and busiest professional musicians in the busniness which ensures the highest quality for every event. 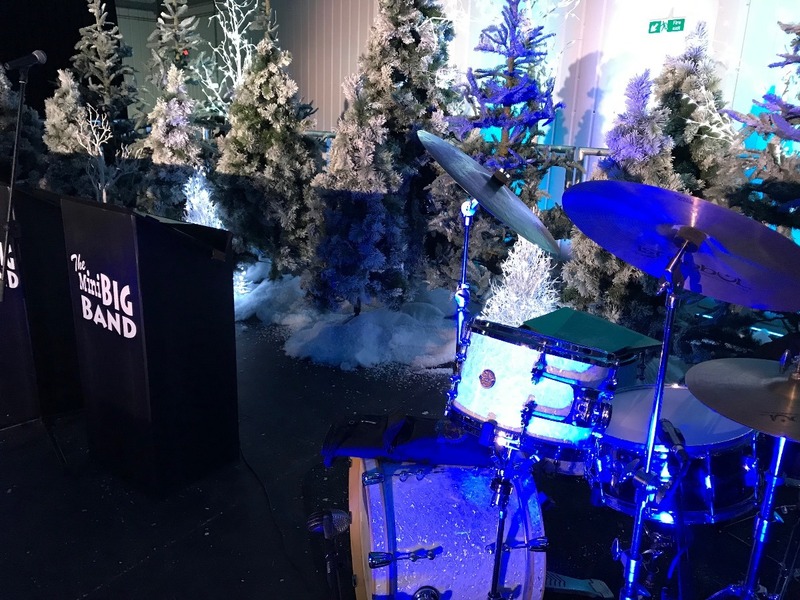 The MBB Band understand the importance of sound quality and only ever use the highest quality PA and amplification equipment and if your event requires work with experienced sound engineers that complement The MBB Band quality. 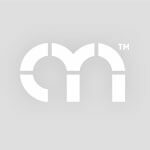 The MBB Band understand the importance of sound quality and will always use a professional sound and lights company with sound man for every event. 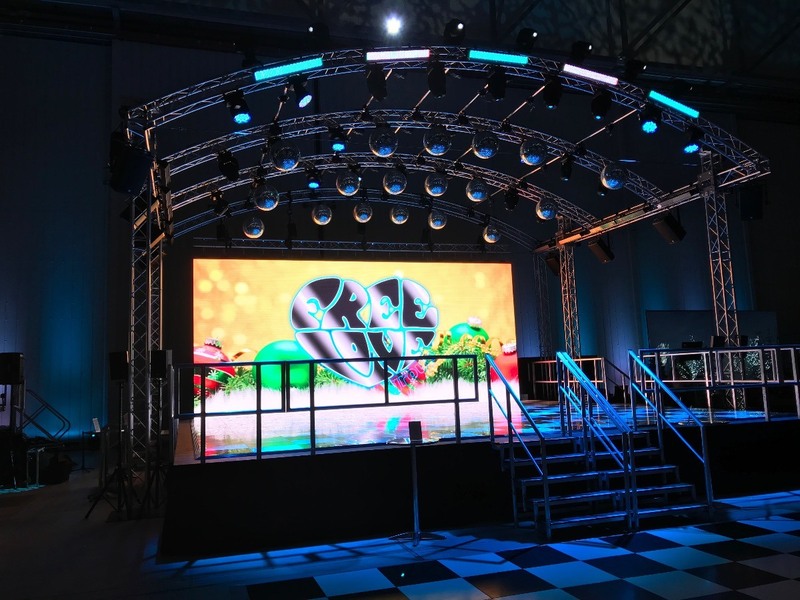 This, matched with the musicians own professional equipment, ensures that they can produce the highest quality sound for every event and any venue. 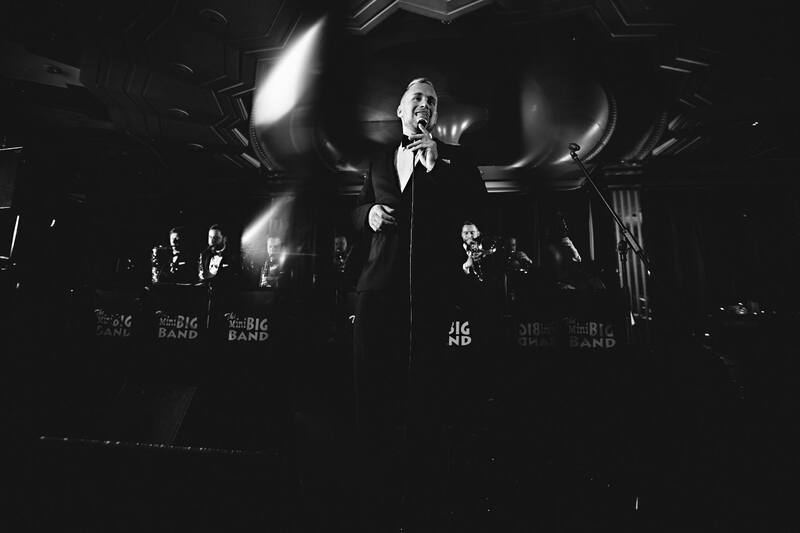 The MBB band understand that every event is different and always work closely with their clients to ensure that every event runs perfectly. 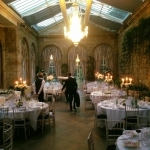 They have experience performing for weddings and functions to large corporate events. They normally perform 2 sets (50 minute and a 1 hour set) but can be very flexable with this, performing 1 longer set or even 3 shorter sets throughout a night. The band also has a series of short “Play on” pieces that are perfect for working with awards evenings or for introducing guests etc. 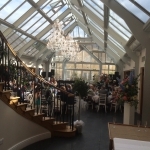 In between the bands sets they will play appropriate back ground music through there professional sound system and they even have a tried and tested DJ mix that can be used also. 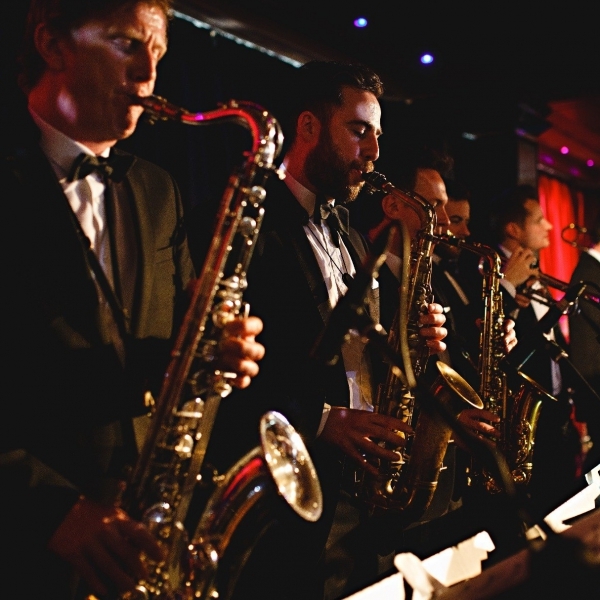 The MBB Band boasts an extensive repertoire that aims to please everyone. 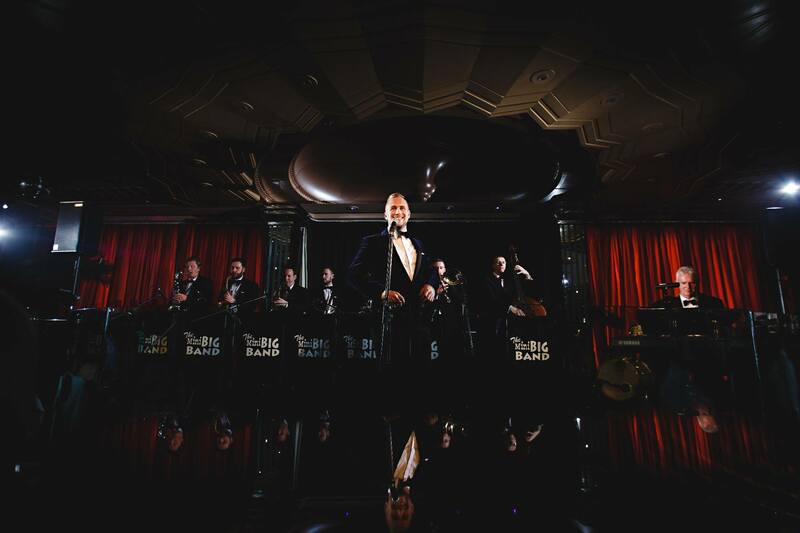 Their swing classics will include music from some of the great crooners such as Frank Sinatra Dean Martin Sammy Davis Jnr Bobby Darin and Andy Martin leading right up to the modern swingers such as Michael Buble and Robbie Williams. 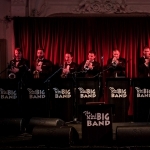 The MBB Band also cover some dance floor filling Jive music in the style of Louis Prima and bring the evening to a finale with some well-loved classic pop hits. 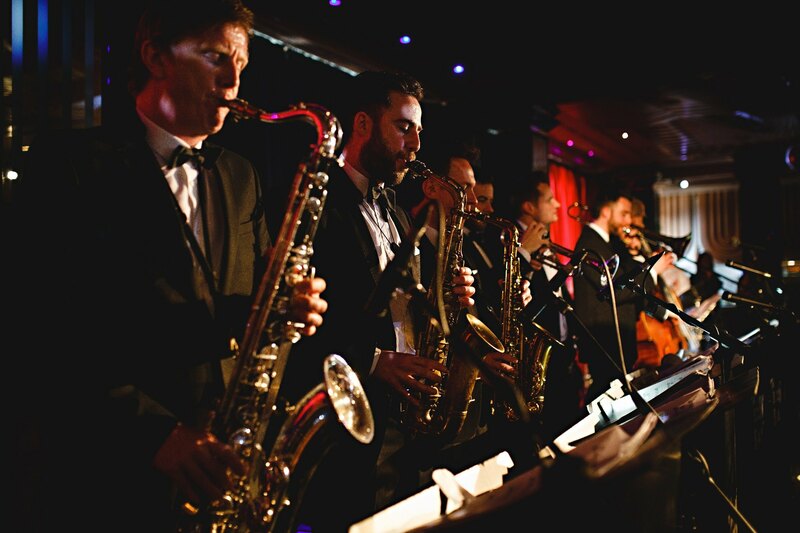 Ever wanted to perform alongside an exhilarating live 10-piece swing band? The MBB Band are pleased to offer a brand new service allowing your guests to get up and sing with the band karaoke style! 'Swingaoke' is a memorable, exciting and highly entertaining spectacle for participants and audience a like. 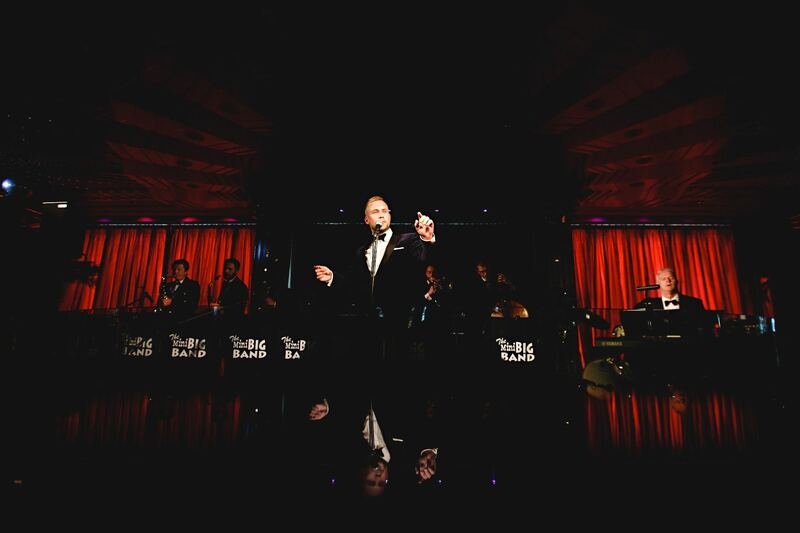 Take centre stage and perform some of Swing's biggest anthems with material from Michael Buble, Frank Sinatra, Dean Martin, Nina Simone and more! 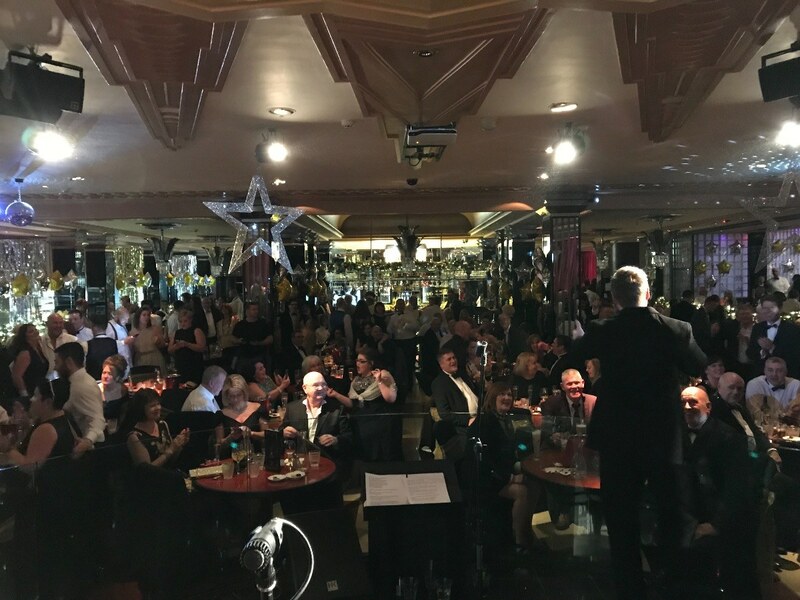 A Swingaoike evening will begin with a taster of The MBB Band's fantastic Swing Show to get everybody in the mood, followed by a short break to collect all of the prospective singer entries. 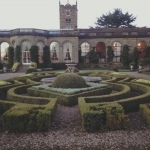 The MBB Band will then run the evening with their professional singer comparing as well as offering some friendly support should it be required. 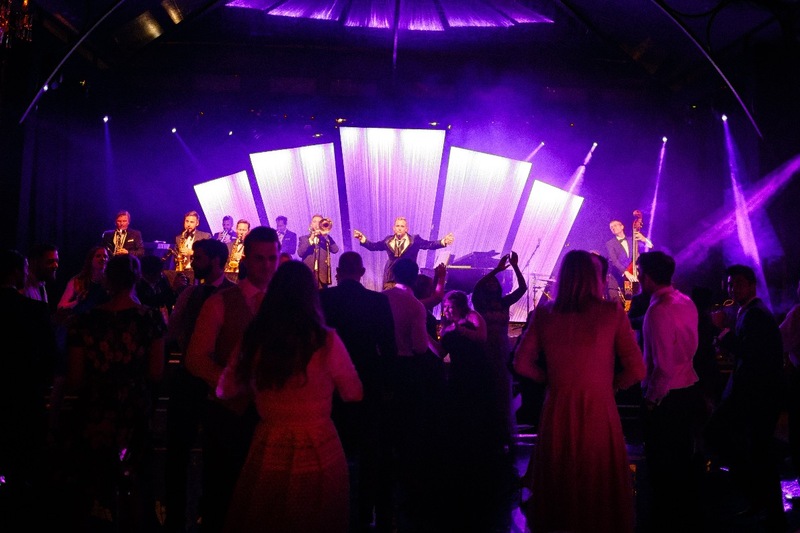 Swingaoke is a great way to give your event the wow factor as well as giving your guests the once in a life time experience performing alongside a professional big band! Please note: Swingaoke is a seperate service to The MBB Band's usual show. 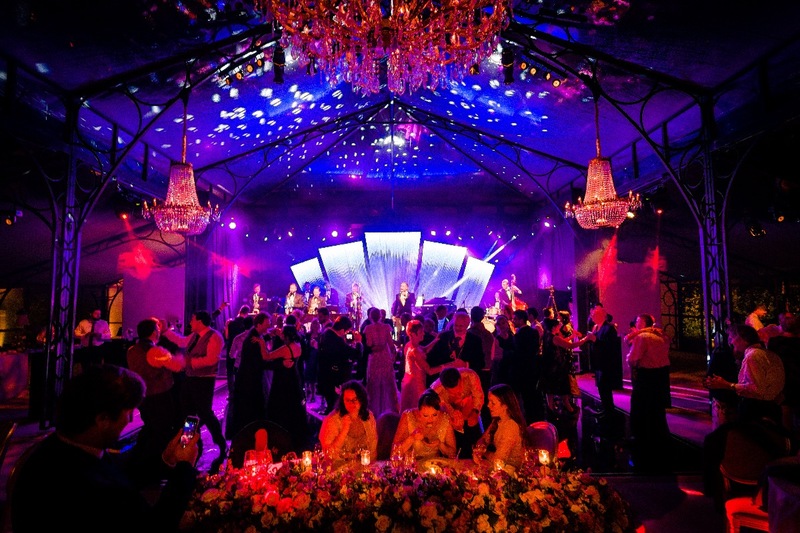 If you require 'Swingaoke' at your event, this must be requested at the time of enquiry.